Over 80% of US adults have searched online for health information. With 25% of those searches being for a particular healthcare provider, including you, making your online presence a critical factor for future success. A mere 4% of doctors have published a blog post in the last 12 months. 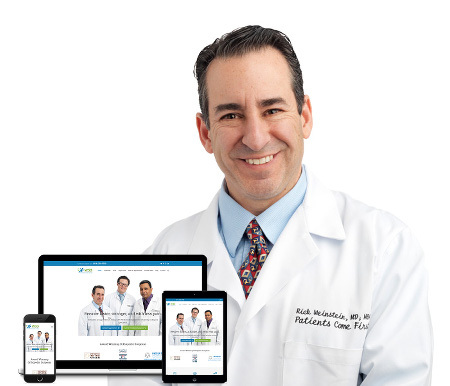 With InboundMD, you can ensure patient’s easily find your practice on search engines, build and protect your professional reputation and engage with patients on social networks without being a marketing expert or sacrificing your valuable time. 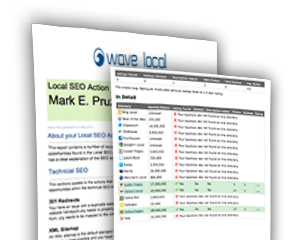 Practice marketers work to benchmark your current performance, gain insights into competitors, understand what patients are looking for in your market and diagnose any issues preventing online success. 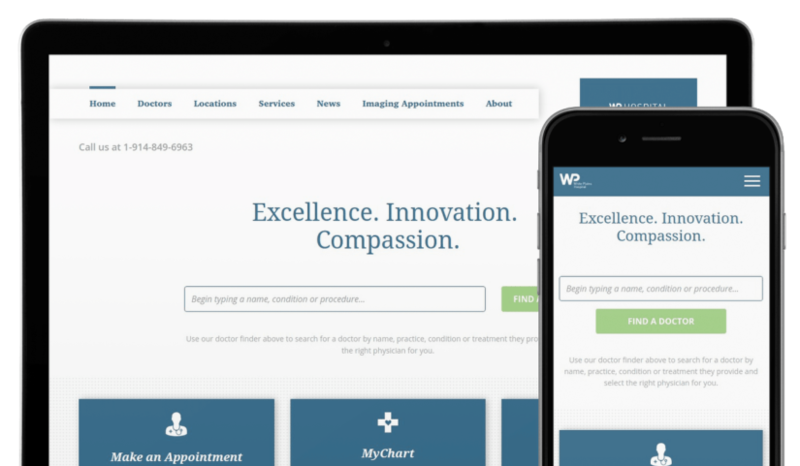 Practice marketers build you a modern website on the InboundMD platform, optimized for patients and search engines that looks great on all three screens. Includes blog, online booking and click-to-call functionality. Practice marketers claim, optimize and then monitor your professional profiles on over 350 websites using the InboundMD platform. Consistent monitoring of your online profiles keeps you alerted to changes, new ratings and reviews. Increase the number of positive reviews on your professional profiles and prevent the impact of negative reviews with RepCheckup by InboundMD. 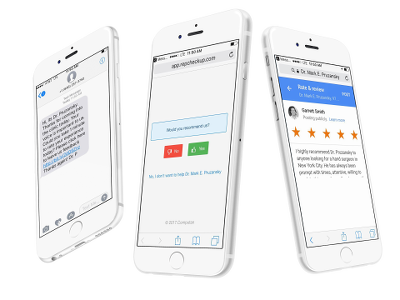 Automatically email or text patients post-visit to get feedback, new reviews and to triage negative experiences. 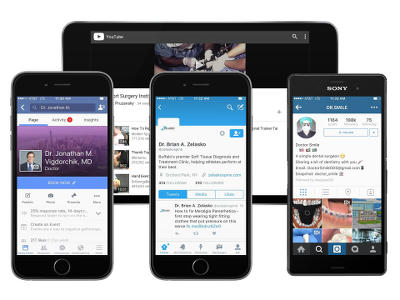 Build your digital health library, engage with patients and fuel your social media profiles with monthly social content campaigns executed with or for you. Educational information positions you as the respected authority in your area for the conditions you treat and procedures you perform. 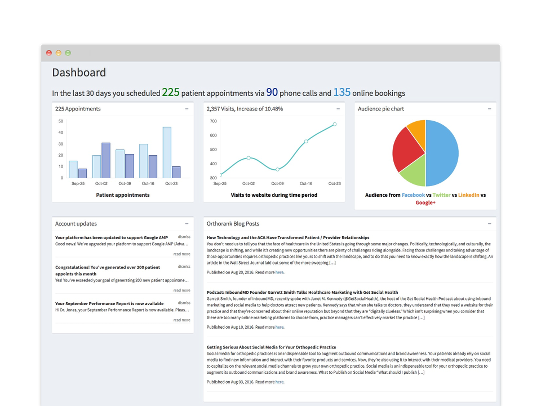 See your results any time with your online dashboard that details calls, appointments, website metrics, keyword rankings, ratings, reviews and your social media statistics. 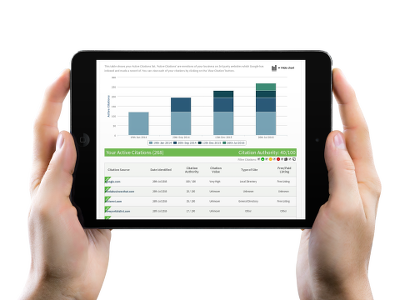 Stay informed with monthly analysis and reporting from your practice consultant. 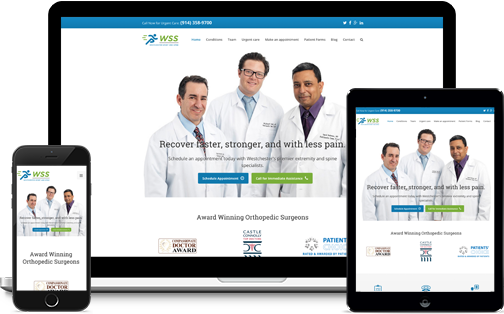 Healthcare practices using InboundMD increase website traffic over 100%, search engine rankings by 200%, and have proven results from clients that experience over a 500% Return on Investment. 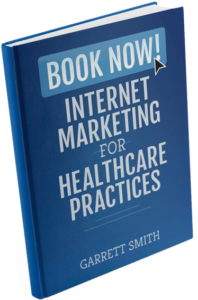 INTERESTED IN THE HEALTH OF YOUR ONLINE PRESENCE?